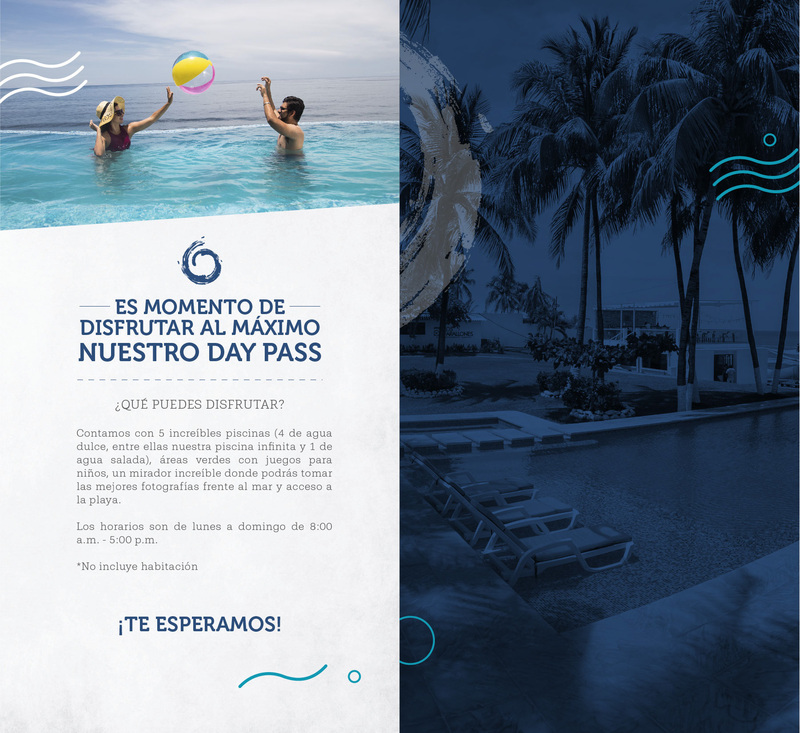 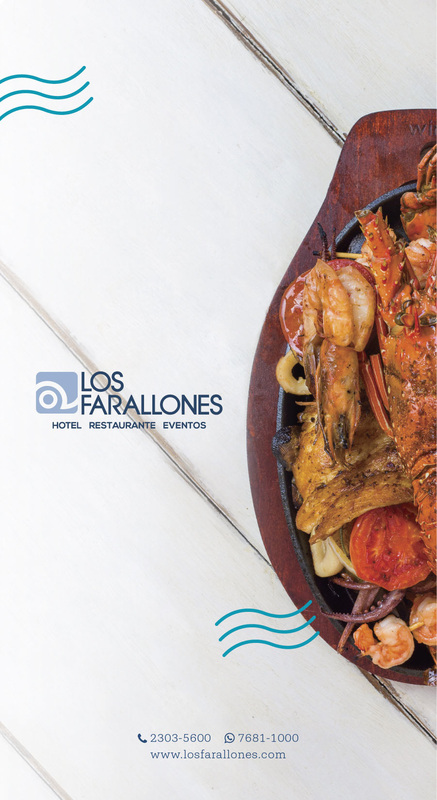 Warm colors, alive, natural flavors and with body, ambient music but that encourages you … This is how it awakens Sunset by Los Farallones the desire to have a good time. 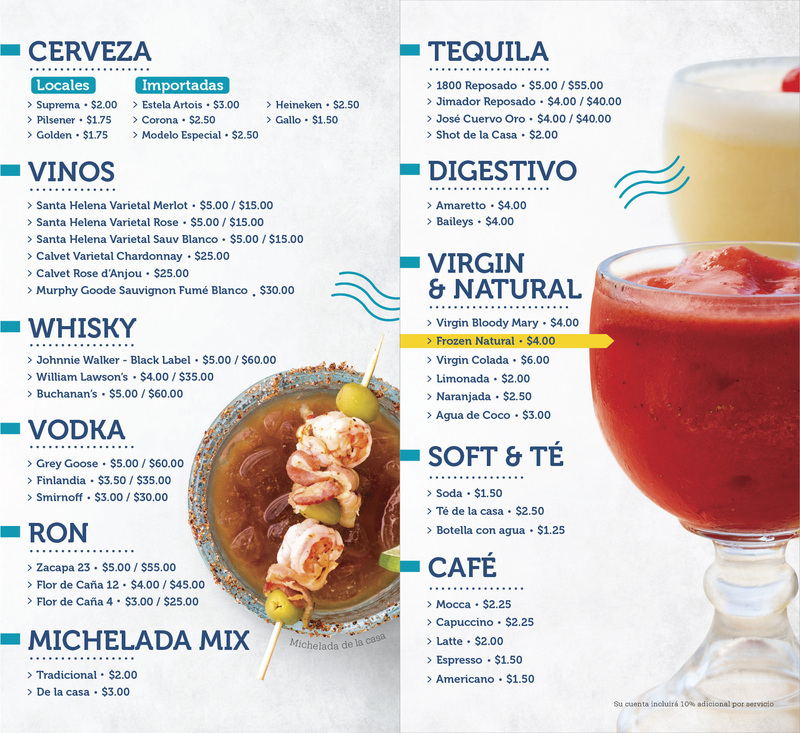 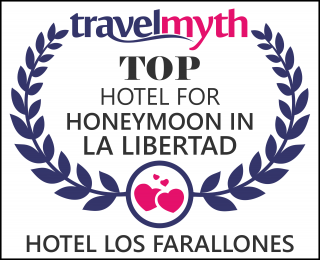 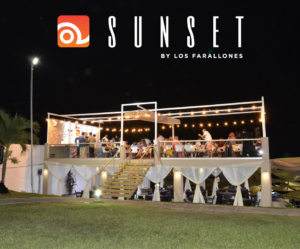 Our terrace bar overlooking the ocean and as its name says at sunset (sunset) is one of the most fascinating nature shows on the shores of La Libertad, Sunset by Los Farallones is the perfect place for a romantic date and to spend it good between friends and family. 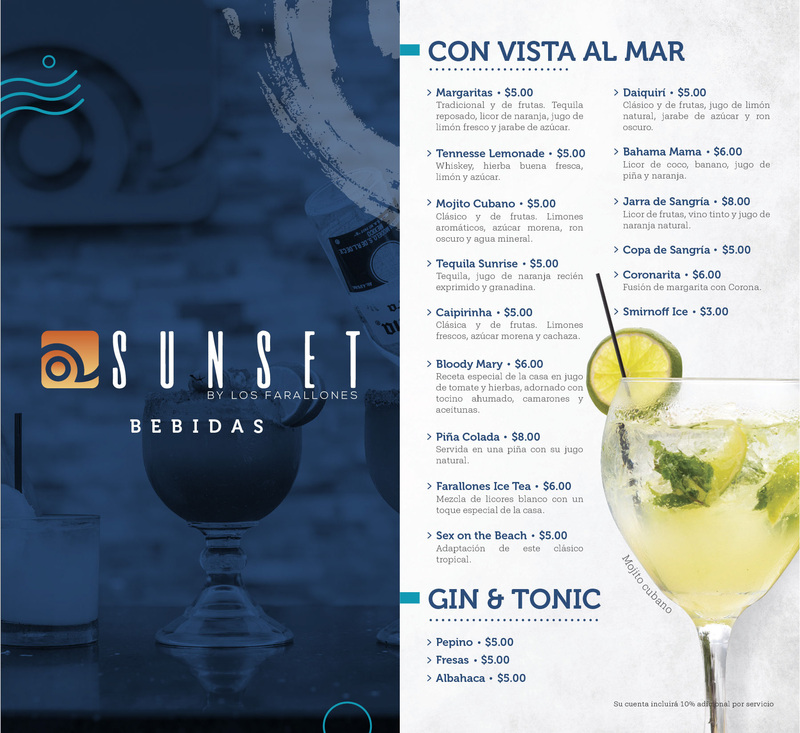 Here you will find natural refreshing drinks, high level international mixology, classic drinks and the most Avant-Garde in the area.